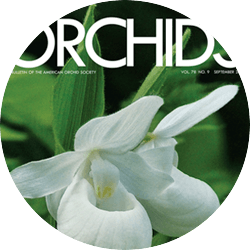 The American Orchid Society has over 400 local affiliated societies worldwide. 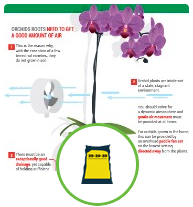 These local groups are the Society's direct link to the orchid grower. 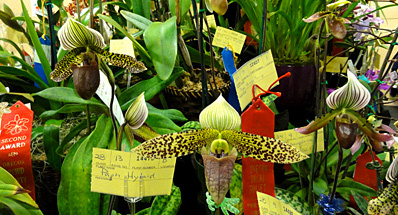 Local orchids society meetings are the best introduction to the fascinating world of orchids. 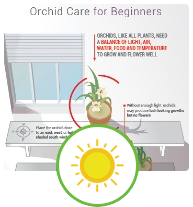 There you will learn about growing orchids under local conditions and discover which orchids flower best in your area. Monthly meetings often feature a program, sales or raffle table, education session, the opportunity to discuss culture and exchange plants. Search our database to find a group near you - attend a meeting! 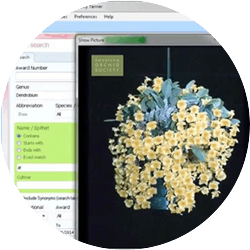 One of the primary benefits of being affiliated with the AOS is that meeting and contact information for each affiliate is listed in the popular AOS Orchid Source Directory (which is disseminated every other year, free, to all AOS members) and here on the Society’s Web site. It is the responsibility of each society to maintain current and correct information. 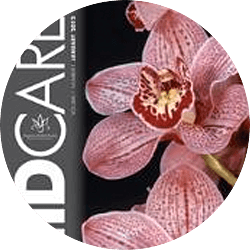 The show dates for your Society’s orchid show will be printed in the Calendar of Events section of the Orchids magazine, as well as here on the Society’s Web site. Each affiliate is eligible to receive annually two free Certificates of Appreciation for presentation to valued members of your own group. The beautiful certificates may be requested at any time from AOS headquarters. Access to AOS members’ names and addresses for the purpose of promoting your shows, seminars and special events via direct mail can be obtained from the AOS’s Membership Services Department. Please contact us well in advance of your anticipated mailing and let us know what states, countries or zip or postal code ranges you are interested in obtaining. While this service is free of charge, we do appreciate a donation to help defray costs associated with producing and mailing these lists. Recordings of the AOS webinars are available for use for Affiliated Society meeting programs. If you have internet access at your meeting, you use any of the webinar recordings. If you do not have internet access, you can contact the chair of the AOS Education Committee. Please see instructions. 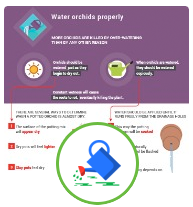 A newsletter ties an orchid club together. Use it to inform local society members of upcoming events. The best newsletters also educate members by offering culture tips and online resources. Coming up with monthly content can be challenging. We offer suggestions here in our newsletter resources for producing an engaging newsletter. Use our clip art or puzzles as filler in lean months. 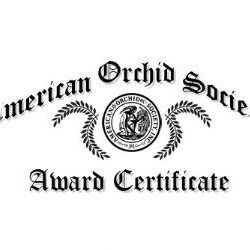 This prestigious award is given to an affiliate in recognition of sustained, outstanding contributions in areas of service and support in the field of orchidology. Nominations for the DASSA may be made by any member of an AOS affiliate and should be forwarded to the Affiliated Societies Committee.